Five times stronger than leather! 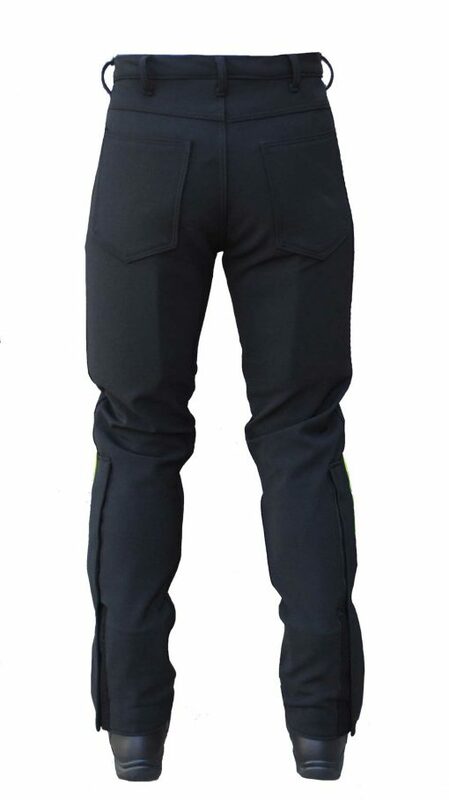 Tri-Armor that covers knee/shin and full wrap around thighs providing more coverage than any other motorcycle pant. Tri-Armor molds to your individual shape in 40 minutes or less. Breathes better than Jeans in hot weather yet works better in cold weather. Water resistant, material dries in minutes after the rain stops. On a bike without a windshield it will take 30 minutes or longer in the rain before the water goes through. Seven year warranty! Motoport sometimes may replace a zipper after 10 years or more of riding. How many pairs of Jeans would you buy in 10 or more years? If we can’t repair after a crash Motoport will replace the Street Jean for free! Made in the USA in house by Motoport. Machine Washable. Will never stretch out or shrink. For Men’s Jeans Sizing Guide Click Here. 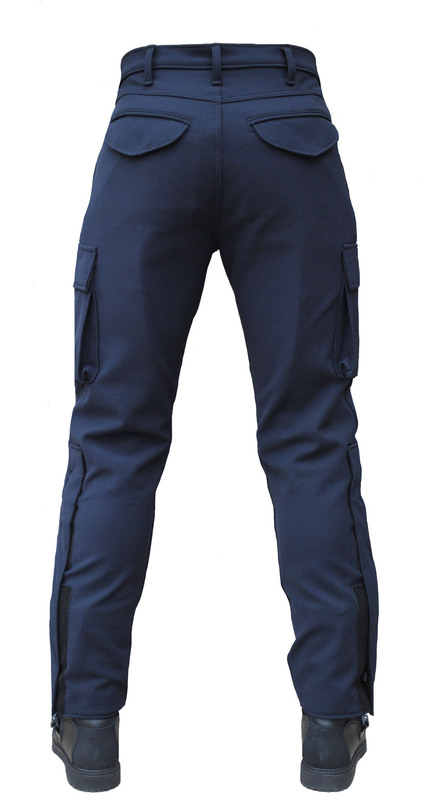 World’s top rated, lightweight, perforated Tri-Armor that covers: . Full wrap around thigh and knee/shin. All Tri-Armor is in Velcro secured pockets and can be removed. 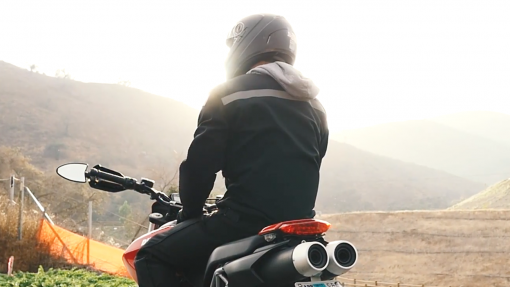 Motoport’s Tri-Armor covers more of the body that any other motorcycle apparel available. This provides the world’s best coverage for over all impact protection. Tri-Armor molds to the body in 30 minutes or less. After initial break the armor becomes comfortable with no restriction of movement. The perforated armor doesn’t make the pant warmer in hot weather. The armor pulls the suit material away from the skin providing an air space, allowing the armor to breathe. 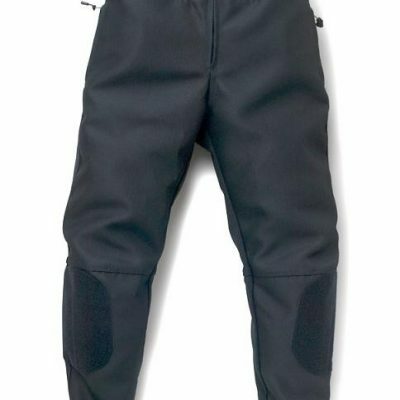 CLICK HERE to view the pant Tri-Armor. Entire outer shell is made of 4-way Stretch for comfort. 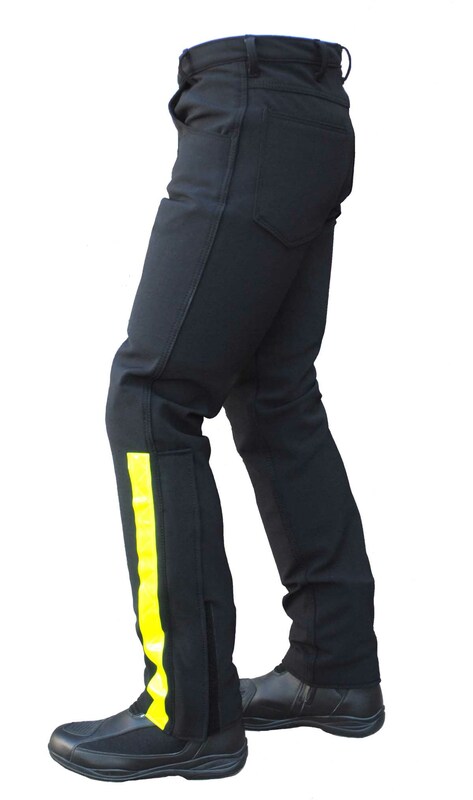 The four way stretch material allows you to wear the optional Aero-Tex Pant Liner for cold/wet weather or wear thermal underwear underneath. The material will not conduct cold or heat like leather or nylon, so even the black color works great for hot weather. 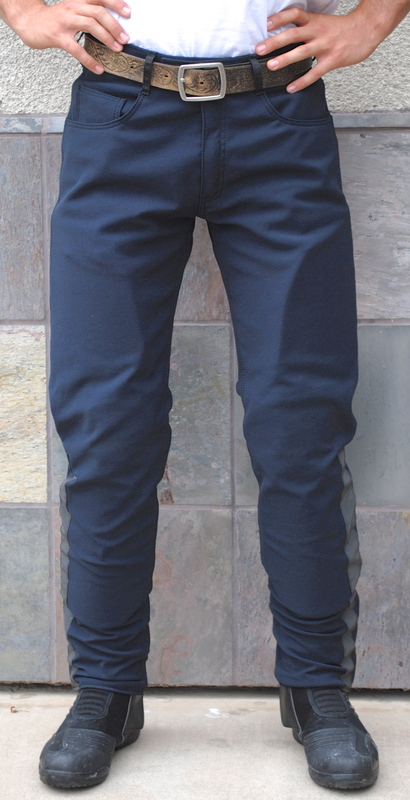 Note: All the current black Stretch is made with a new invention called “Cold Black”. The new black color made with this Cold Black stays 15 Degrees cooler than the previous black color. When touching the material it is actually feels cold. The Cold Black is in the dye of the material and will always work. 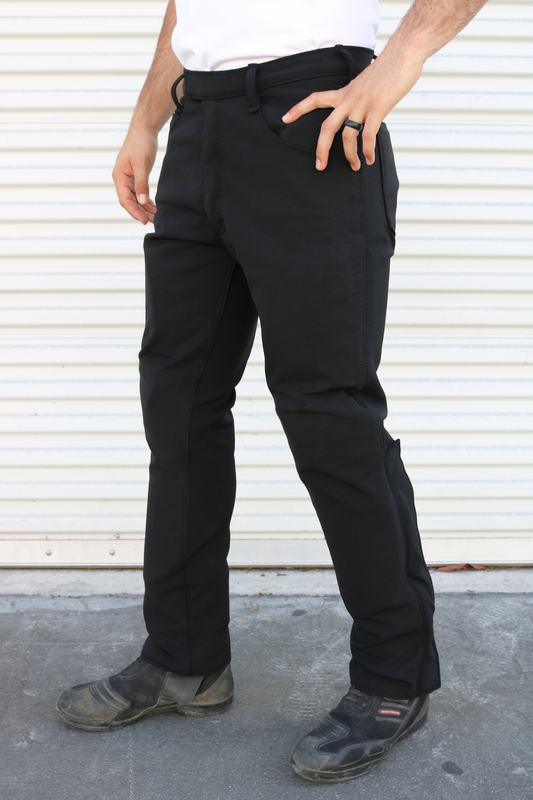 Motoport makes all of our synthetic pants with no Polyurethane coating on the inside. No worries of pant melting into your skin! To see Polyurethane click on “Dictionary. All critical seams are Safety Lock Stitched. 5 threads woven on the inside, triple stitched over the top. Each of the 8 threads has over 100 pound tear strength. 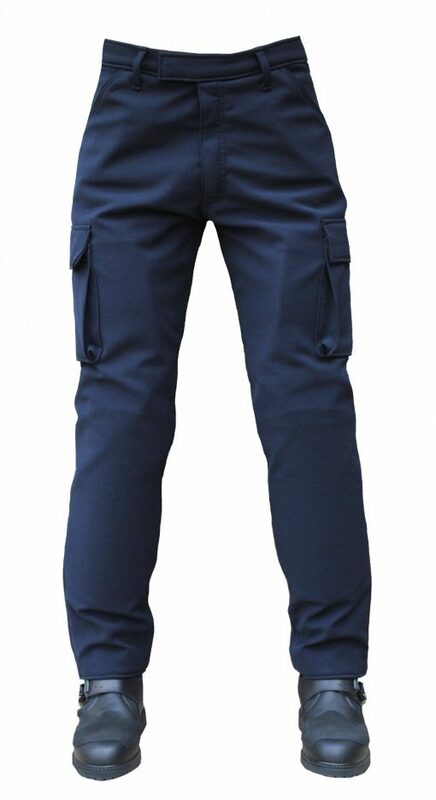 (See Safety Lock Stitching in “Dictionary.”) Seam strength on the Jeans is over 2000lbs. Zipper fly with Velcro adjustable waist. Belt loops to use a standard belt. Zippers are top quality YKK. Quad-Armor Four layer system that is the highest rated impact-absorbing armor in the world. Quad-Armor protects full wrap around thigh and knee/shin. Quad-Armor has passed and exceeded the new EN Certification and covers more of the body than any other brand. See Quad-Armor in the ARMOR Section. Quad-Armor is not recommended if you intend to do a lot of walking while wearing the Jean. $129.00. To read more about Quad-Armor and Motoport’s crash studies click on “Must Read Articles”. 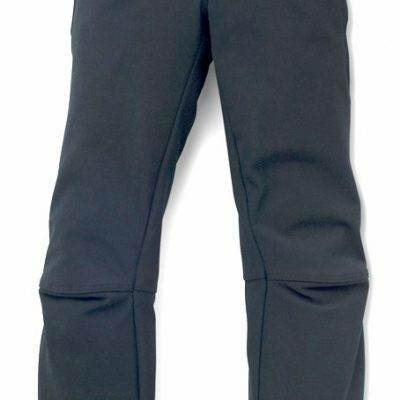 Motoport recommend the pant cuffs to be made with a zippered/Velcro closure. ($29.00 Option) Standard jean cuffs can ride up the leg in a tumble. If the cuffs are not secured on the boots the knee armor can also fall down when standing/ walking. This can expose the knees in a tumble. 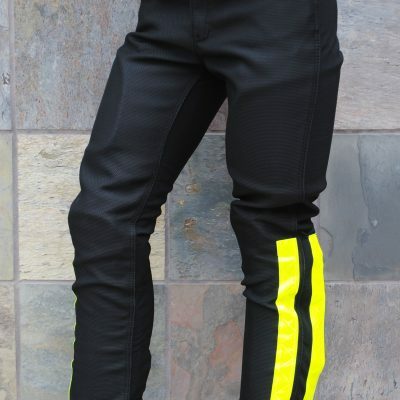 If a waist cut jacket is to be worn the pant can be ordered with a maximum 13″ length zipper to connect with waist length Jacket – $29.00. Motoport can also put the other side of the zipper on that can be sewn into any waist cut jacket, no charge. 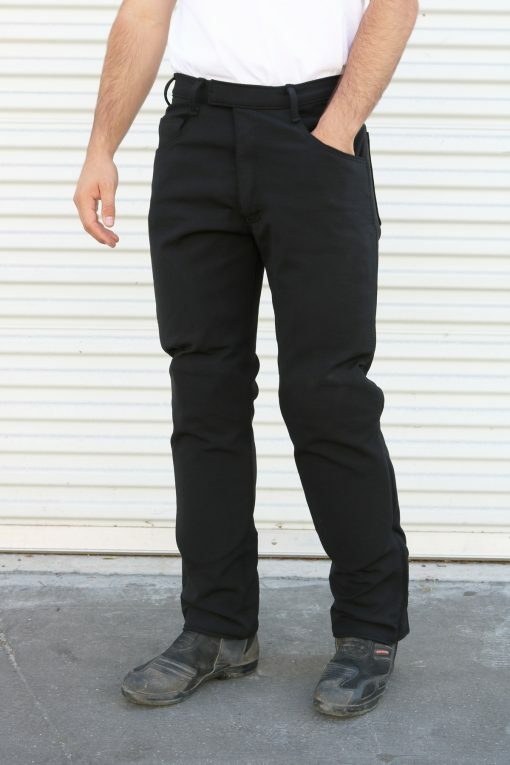 Full waist zippers cannot be used with the jean cut style pant. It is not necessary to zip a 3/4 length jacket to any pant. Why is this better? The Stretch is 5 times stronger than leather and less than half the weight. See “Save Your Hide” to learn more about the tear and abrasion strength. When sliding on pavement with any leather, heat is generated instantly. If no hole is worn through, in many cases, the rider will have a burn under the leather from heat generated from friction during the slide. 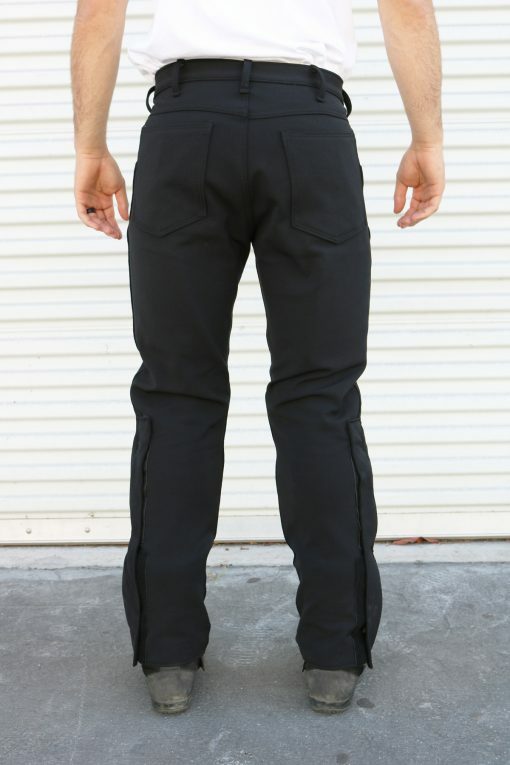 The Street Jean has the highest tear strength of any other brand motorcycle pant ever made! 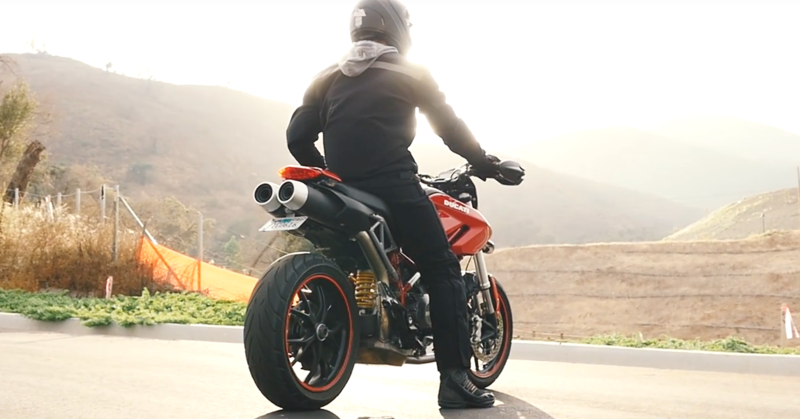 Take your body weight and multiply that by the speed on a motorcycle. The best competition grade leather tears at 110 pounds. In many cases just after a few months of use the leather looses tear/abrasion strength and can tear/abrade at a low speed tumble! Each time leather gets wet and dries it can lose up to 20% tear/abrasion strength. Even after ten years of use, the Street Jean maintains it original tear/abrasion strength. Stretch colors: black, gray, red, blue, and bright yellow.